Camilla Luddington, the voice actress for Lara Croft in the reboot Tomb Raider games, said during an interview that she might not return to the series after Shadow of the Tomb Raider. 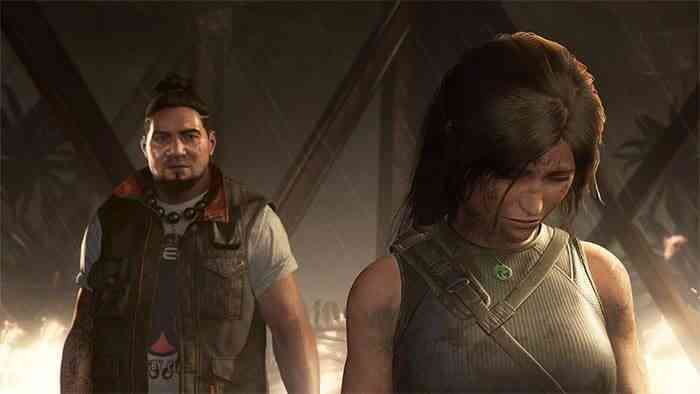 Shadow of the Tomb Raider is said to be the final game in reboot’s origin trilogy and Luddington has been voicing Lara Croft ever since the first reboot game, Tomb Raider, came out back in 2013. Luddington added that she wouldn’t want the daughter to simply be a character for Lara to chase after or rescue and suggested that Lara’s daughter should be the new protagonist of the series. 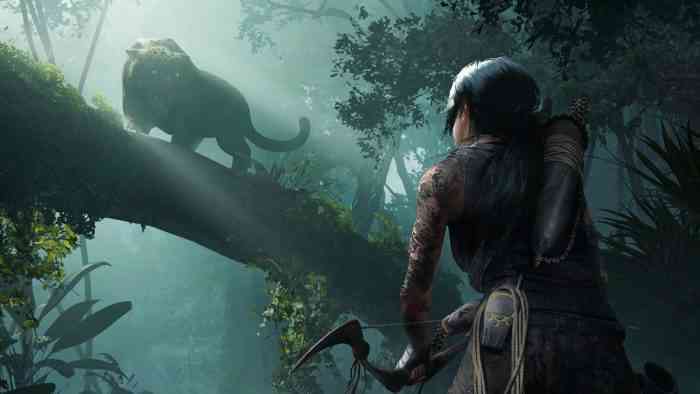 Shadow of the Tomb Raider was recently shown at E3 2018 during Square Enix’s conference and we posted an article about the demo that was presented if you’re curious about the upcoming game. What do you think about Lara Croft possibly becoming a mom? Or about the possible departure of her voice actress? Let us know what you think in the comments section below! Shadow of the Tomb Raider will come out on September 14th for the PC, PS4 & Xbox One.